Worker’s Compensation is insurance that covers an employee in case of injury on the job. Any business has the potential for employee injury. 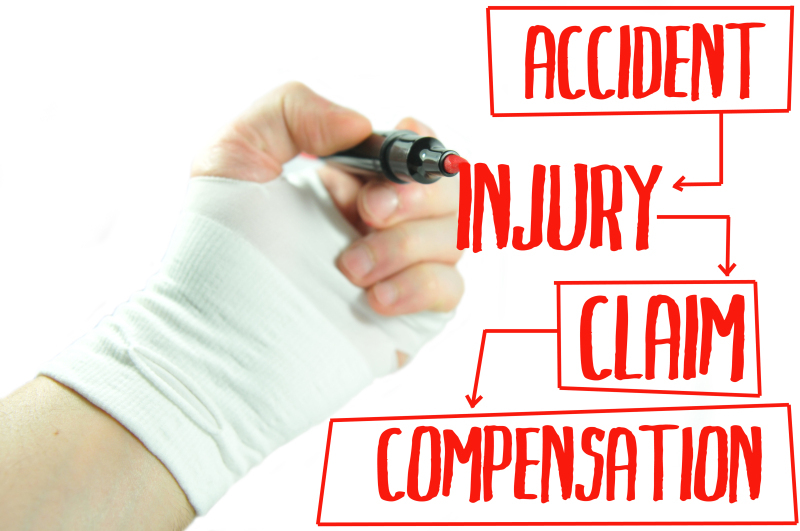 If an employee gets hurt or ill due to their job, worker’s compensation provides coverage. The costs of medical care, rehabilitation treatments and lost wages are covered by this insurance if the injury is due to the employment. Make sure you are in compliance with state regulations and laws and your company is properly protected.